AG-Ventures for Middle Tennessee area Scouts. "Our girls really enjoyed their day... Registration was so easy!"D.K. 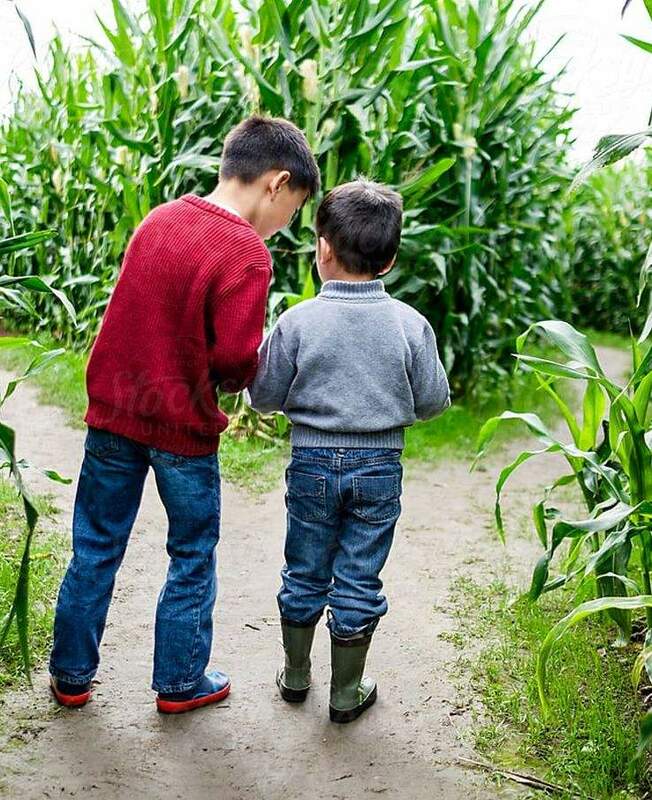 Scouts and their families are invited for a fun fall outing to the pumpkin patch and corn maze. This is a family friendly event; parents, siblings and friends are encouraged join in the fun. Scout leaders, please include all guests when registering your group. Tickets for this event will not be sold at the gate. Scout leaders may purchase this ticket for any guest age 2+ that will be visiting with your group. Ticket price is per person. Sales tax applies unless exempt. As part of our annual Scouts AG-Venture Day, we ask all attendees to participate in Lucky Ladd Farms community service effort to help feed those in need. We will be collecting non-perishable food donations during group check-in. Please consider donating one non-perishable food item per person. Donations will later be delivered to an area partner of Second Harvest Food Bank - Middle Tennessee. Outside food is not permitted inside farm gates. Courtesy tables near parking are available on a first come basis for those wanting to pack a lunch. Tickets are non-refundable. Tax-exempt groups must provide copy of certificate at check-in. Weather-related cancellations will be made by 8:30 am on date of event. In the event of a weather-related cancellation, the event will be rescheduled for October 27, 2019.